A new report by the Worshipful Company of Farmers said farmers needed better mental support to survive the Brexit shake-up. While two thirds of young farmers report being in good physical health, their mental health is only ’about average’. The warning came as part of a health and wellbeing report, commissioned by the Worshipful Company of Farmers (WCF), which suggested pressures such as mental health, long working hours and rural isolation would be worsened on the back of changing Government policies. Unpredictable weather, uncertain global markets and volatile commodity prices would also add to the situation and farmers must be better supported if the sector is to thrive. 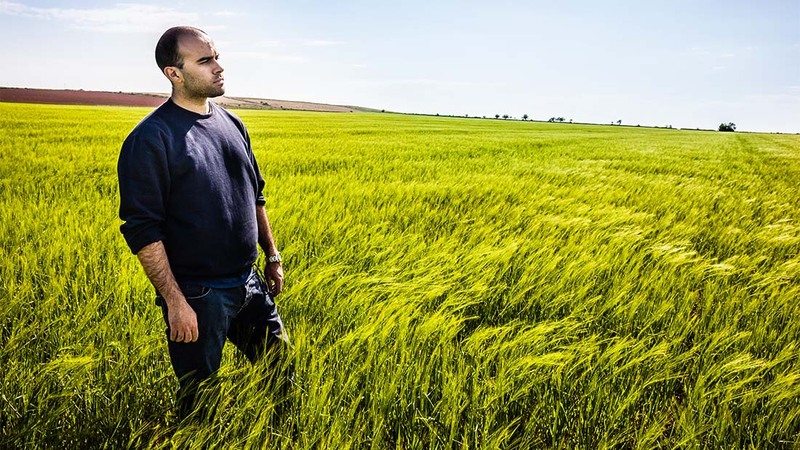 The study, which drew on contributions from 20 farming charities, rural organisations and support groups, revealed stoic attitudes made it more likely for people living and working in rural communities to deny health problems. It also meant older farmers often worked well beyond the traditional retirement age. Group chairman Gordon Gatward said: “Our industry has enormous challenges to face up to over the next five years. The report also found succession planning and the pressure to retain the farm within the family often put extra stress on farmers to continue, while social and physical isolation meant people were reluctant to seek help. But increasing openness about mental health and wellbeing in agriculture provided an opportunity for local support groups – which were being called on ‘more than ever before’ – to develop new tools and approaches to the help they offer. WCF former master Philip Wynn said a national initiative to promote wellbeing among farmers and their communities would reduce the stigma of asking for help and ’encourage more farmers to access support sooner rather than later’.